During the holidays there are lots of little parties and events that we get invited to where we would like to take a little gift to the hostess. To be prepared I like to keep a few of my favorite things on hand so that I am ready when I need a little gift. These can also work great for those little gifts you need for teachers, co-workers, and personal service providers, i.e., mailman, hairdresser, or massage therapist. This is one of my new favorites not only to use as a gift but to also have in my guest bathroom when I have company. Not only are these lovely soaps made with palm oil, glycerin and rich moisturizing shea butter, but the beautiful packaging is a gift in itself. The company also makes other beautiful products – I like their tea towels, which have the same beautiful prints as the paper on the soaps. This is a link to their website where you can see all of their beautiful products Michel Design Works. They have a store locator on their site so that you can find one in your area. You can also order online from Amazon if you cannot get them locally. I have always been a Yankee Candle fan and during the holidays I like to keep “Home for the Holidays” and “Balsam & Cedar” on hand. “Home for the Holidays” is a spicy scent with a touch of pine in it. It seems to be a favorite of everyone. I also love the pine scent from “Balsam & Cedar” which makes me feel like I have a real tree in the house. This might not seem like your typical holiday gift, but everyone I give the e-cloths to loves them. They are so easy to use and do an amazing job. You wet the one cloth and wipe your windows or mirrors and use the other cloth to dry them. It makes cleaning windows and mirrors so easy and there is no filmy residue. You can get them at Amazon. They have all kinds of other cleaning clothes including ones for cleaning your glasses. So often people call me to find out where to get the e-clothes because they would like to share them with their friends and family. Another gift I like to give to my friends who enjoy taking a bath are Lush bath bombs. It is a nice way to relax after all the stress and preparation for the holidays. I do not get anything for recommending these products. I just thought I would share some of the special, affordable things I like to give in hopes that it would be helpful to you. If you have great gift ideas as well, please share in the comments. PS. 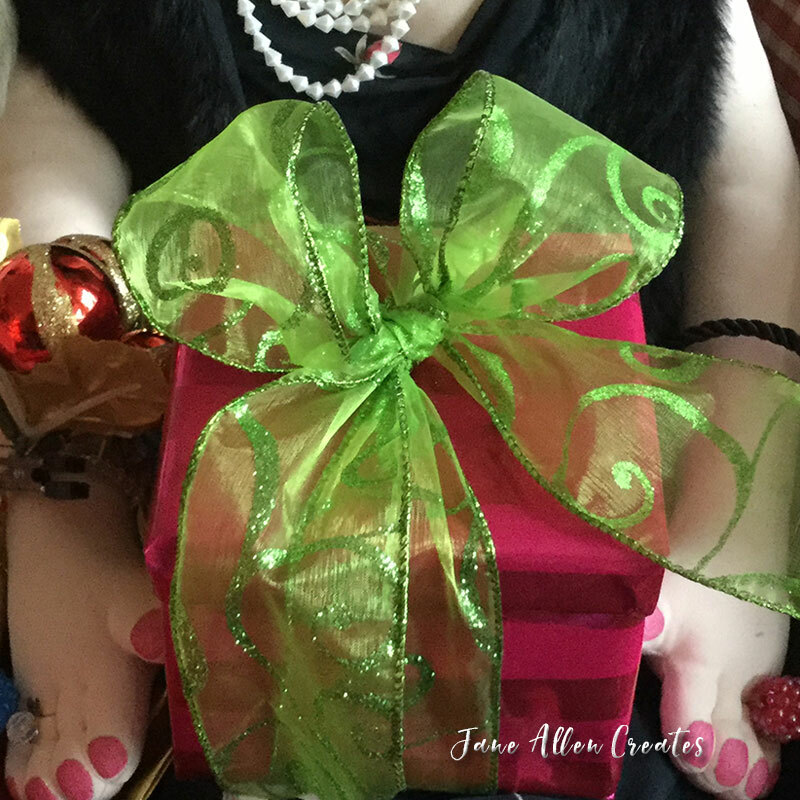 My aunts always love bring the perfect hostess gift to a party….and they love a party! Thank you Linda, I appreciate the encouragement. Have a blessed holiday! I like to take the ingredients for toffee apple dip with a couple of pretty granny smith apples in a tiny little bowl, so they can use it to serve the dip! Great ideas! My mom and dad give homemade hot chocolate mix and homemade cheese balls to each family at Christmas.